The first time we saw it, we didn’t believe it either. But please see it to believe it. 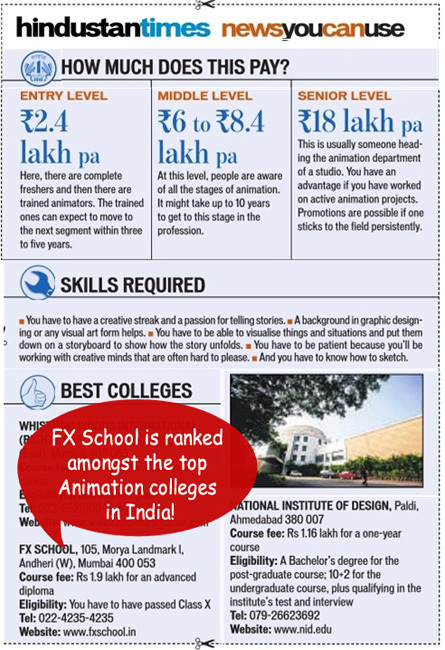 FX School proudly presents its outstanding students and their even more outstanding work.